BACKCOUNTRY film | if you go out in the woods today…. 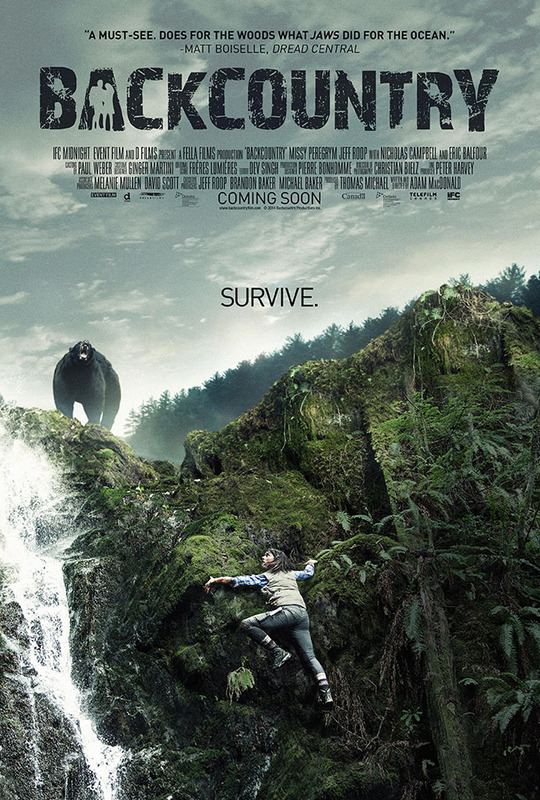 A survival thriller starring: Missy Peregrym, Jeff Roop & Eric Balfour. When a couple realize they have entered a predatory black bear’s territory, being lost suddenly becomes the least of their problems. Based on a true story. Produced by Thomas Michael, Fella Films Inc.